Would the tormented pet of a psycho, after witnessing countless abominations, begin to exhibit disturbing behavior? 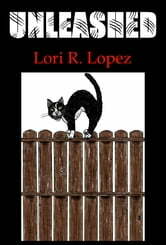 Find out in "Unleashed" what happens when a cat is driven over the edge and beyond the brink. 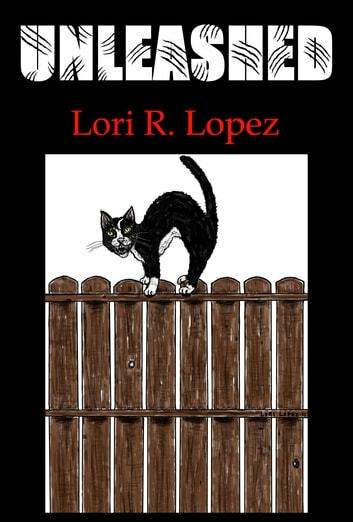 Told from the viewpoints of a cop, a dog, and a villainous homicidal feline, "Unleashed" is a humorous tale of revenge and terror in which an abused cat lets loose her pent-up rage. The kitty has seen too much and suffered at the hands of a maniac'. Now it's her turn. She's pursued by a dogged detective and a canine sleuth on this rollicking payback crime spree.